The holiday primarily celebrates Sri Lanka’s independence from British rule on 4 February 1948, but is a day to remember Sri Lanka’s struggle for independence from various regimes. 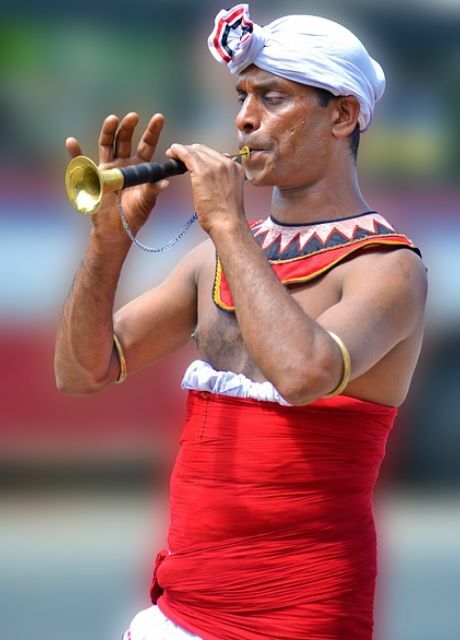 How is Sri Lankan National Day Celebrated? Celebrations full of pomp and pageantry mark the anniversary of independence Day. 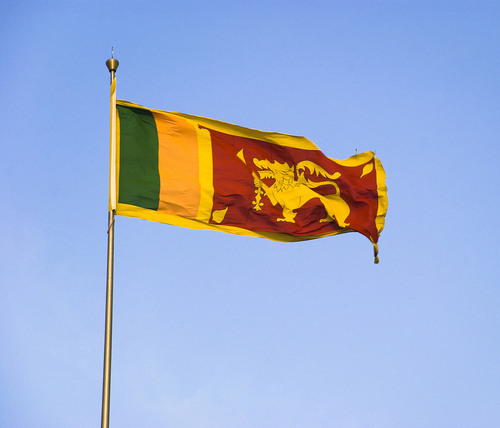 The main celebrations take place in the largest city, Colombo, where the President hoists the national flag and delivers a speech which is nationally televised. 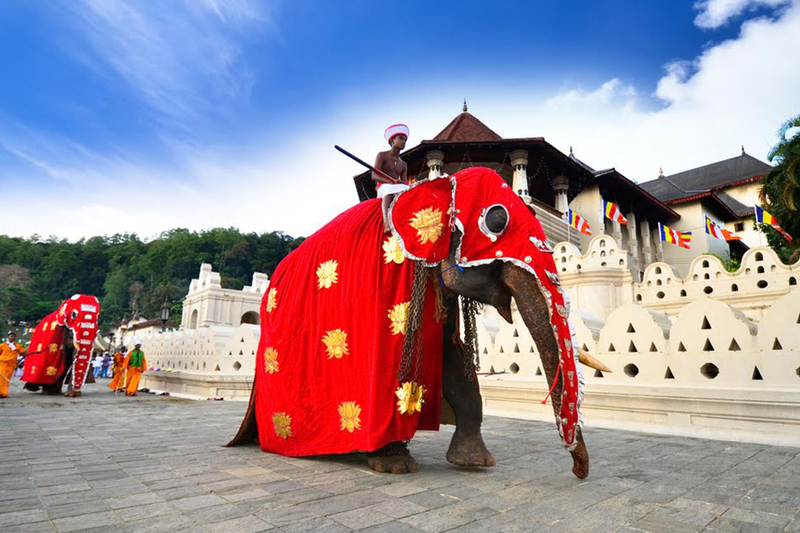 However, many celebrations take place across the country, with people gathering in the south in Galle to watch the parades, some go to the temple to worship, Buddhist Monks chant pirith (spiritual blessings) to the country, people and all living creatures. The National Flag is also seen hoisted in homes, offices, shops and cars to celebrate this historical day. consists of a lion holding a sword in its right fore paw by representing the Sinhalese people and first king. Dark red/maroon background represents Buddhist symbol. Four golden-yellow bo leaves, one in each corner represent Four Noble Truths. Around the background is a yellow border that represents Buddhist monk’s community. On the left side, two vertical stripes in green and saffron represent Moors and Tamil communities. The current flag was adopted in 1950. Sri Lanka Bespoke, the only truly bespoke and dedicated luxury travel boutique for Sri Lanka, owned and managed by Sri Lankans with utterly unique access and insight into the country, its culture, its traditions and experiences.